We often reward musical madness here at The Deli, because this is a city inextricably tied to psychosis and the overactive imagination that often goes with it. 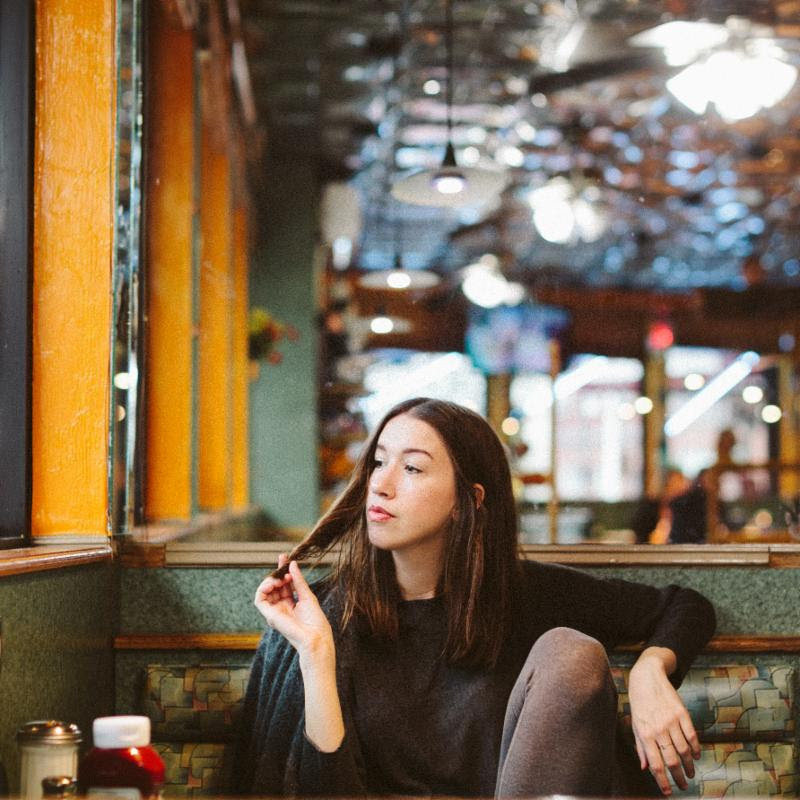 Brooklyn's Home Blitz is a band that fit this description, and that's certainly why they were our NYC Record of the Month in May 2016. 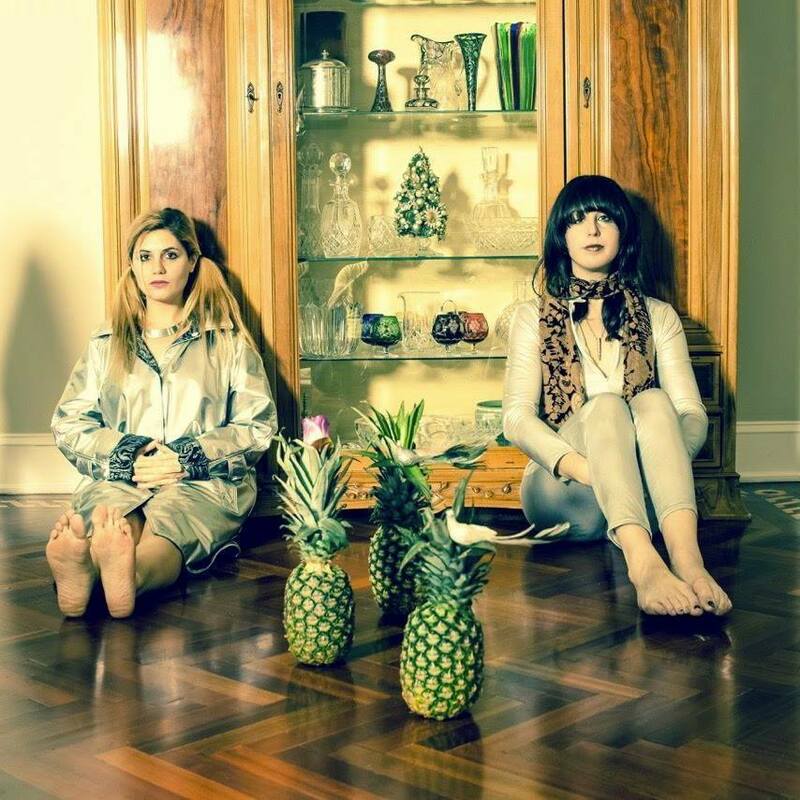 You'll be able to catch them live at Union Pool on April 29, do not miss! 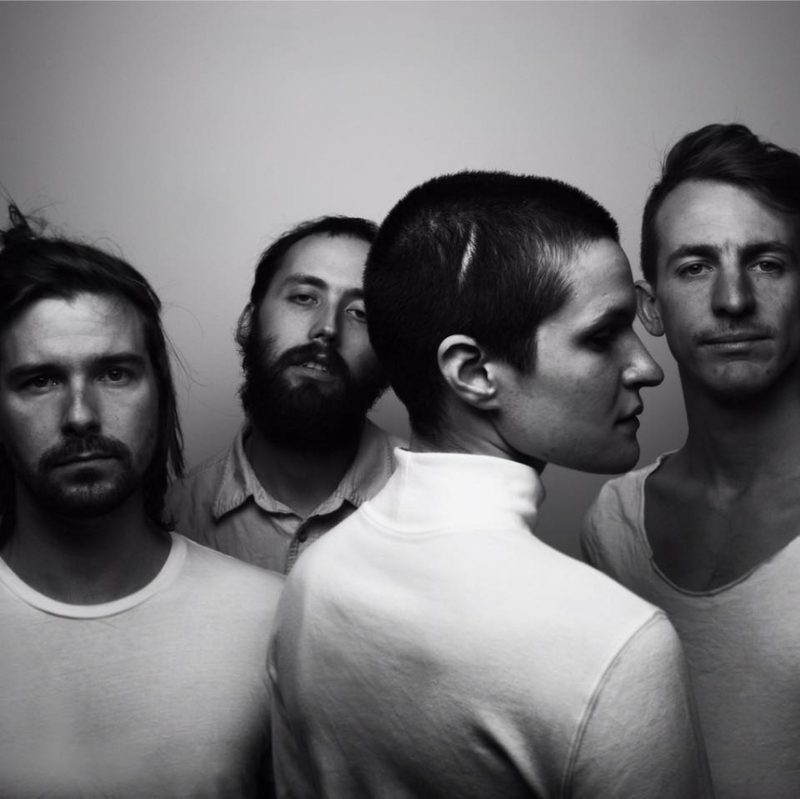 Big Thief in 2017 won't lose the habit of touring (more info here, followed by EU dates!) , New Yorkers should mark their calendars for Fri. June 9 @ Rough Trade. 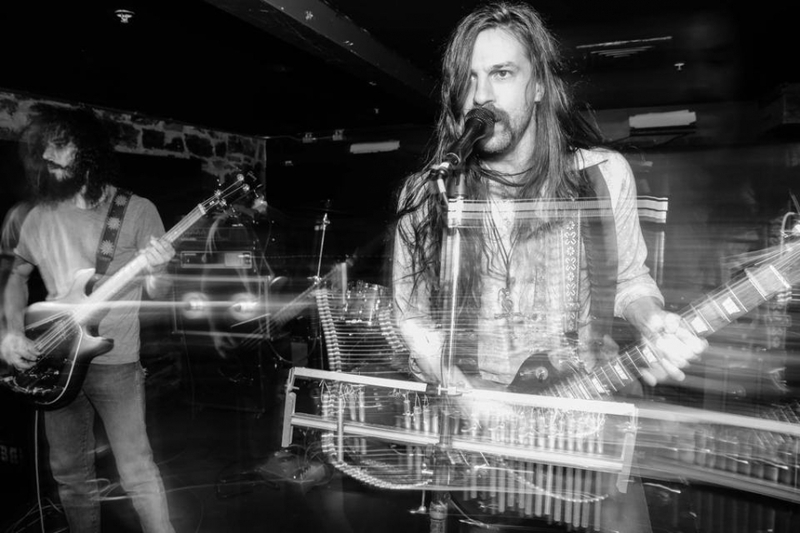 Raw Rock Fury, the new album from psych-rockers Ecstatic Vision, will be released via Relapse Records on April 7; however, the wait is over because the album is currently streaming over at Noisey. The band unleashes their unrelenting charge of backend rhythm, sorcerer-style, guttural vocals, projected from the mountaintop or down in the dungeon with blistering blasts of saxophone and stealthy floating flutes. The concoction pulls listeners into an intoxicating brand of heavy, one which soars toward the cosmos, simultaneously exorcising demons. 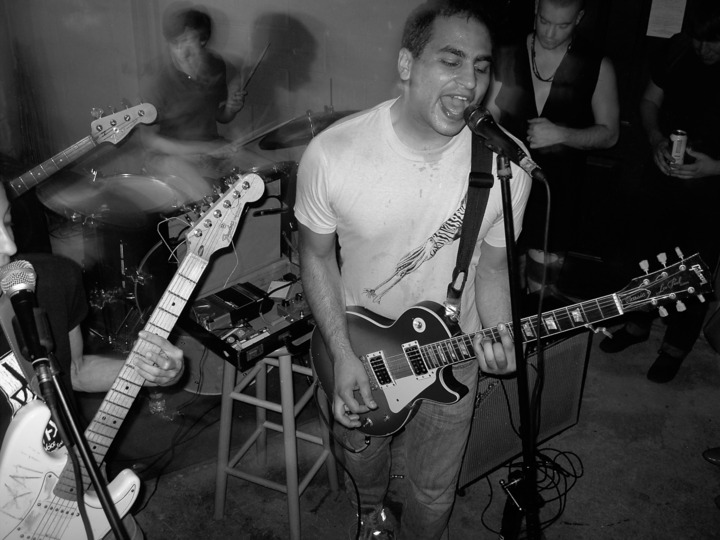 Ecstatic Vision is scheduled to perform on Saturday, April 15 at the First Unitarian Church on a bill that also includes EyeHateGod, Rosetta, and Moros.